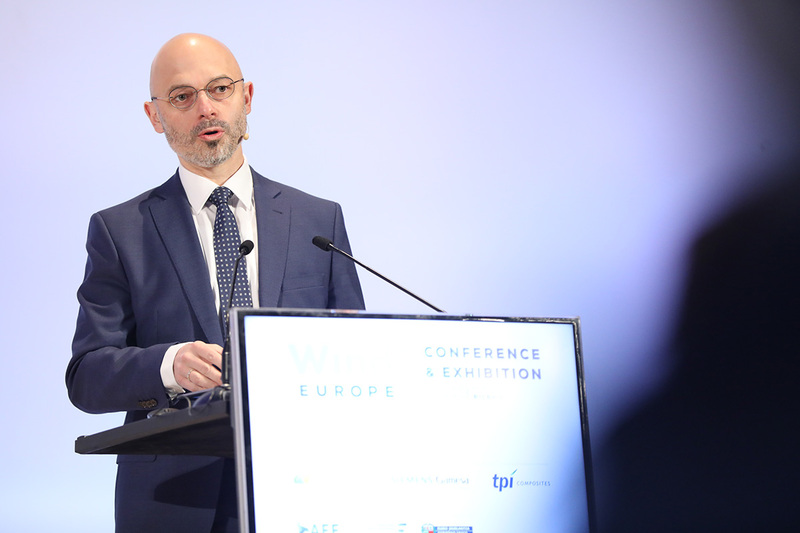 On 4 April Michal Kurtyka – Secretary of State in the Polish Ministry of Environment and President of COP24 – spoke at the WindEurope Conference in Bilbao about the challenge of delivering a ‘just’ energy transition for all Europeans. As the chairman of December’s UN “COP24” Summit in Katowice, Kurtyka explained recent climate agreements in terms of a wind turbine. He likened the Paris Climate Agreement to the tower of a wind turbine: it laid the foundation for the energy transition. The recent Katowice Agreement on the rulebook for implementing the Paris Agreement has now provided the blades and nacelle for this turbine. And urgent action is needed to ensure the transition is a success. Climate concerns, Kurtyka said, have risen to unprecedented prominence. Social problems like employment, inequality, and poverty remain unresolved and climate change will only exacerbate them. The energy transition is essential, but for it to succeed it must be just. This means policymakers must be clear and honest with citizens. “We can no longer continue like life is just ‘business as usual,’” he said. There will be necessary costs to the energy transition – but policymakers cannot impose them all overnight. We need detailed and clear-sighted planning to ensure this cost is distributed and minimised as much as possible. If the transition is unjust, Kurtyka warned, the blowback in terms of social unrest and resistance will be enormous. Here, Kurtyka pointed to Silesia as a great example of successful economic transition in a coal-dependent region. From 400,000 miners in 2000, Silesia now has only 80,000 in mining today. The region has replaced its fossil fuel-based work culture with flourishing high-tech industries. Unemployment there is well below the national average. But this, Kurtyka said, is because the choice was ‘explicitly made’ to transition from the old industries to the new. This is the type of decision-making needed across Europe today. Broadening his view to the national level, Kurtyka said that Poland can no longer remain dependent on coal. 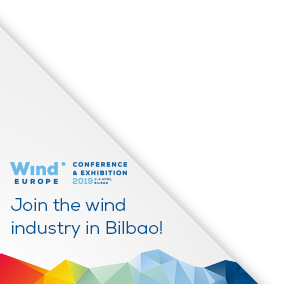 It is moving to renewables, with a focus on offshore wind and solar PV. Poland wants to install 7-9 GW of offshore wind by 2040, and has a very strong industrial base for offshore wind in Pomerania. Poland has the highest rate in Europe of female engineering graduates, and Kurtyka cited this when he added that wind energy will not just provide clean affordable energy and jobs but also a diverse workforce.